Bollywood beauty Aditi Rao Hydari, known for her impressive performances in movies like London Paris New York, Yeh Saali Zindagi, and the recent ones like Bhomi, Padmaavat, is all set to make her Telugu debut soon, with the romantic flick Sammohanam. Directed by Indraganti Mohanakrishna, the movie stars Sudheer Babu as an illustrator who hates films, and how he falls in love with a heroine from north, Sameera, trying to establish herself in Tollywood, played by Aditi, is what the movie is all about. 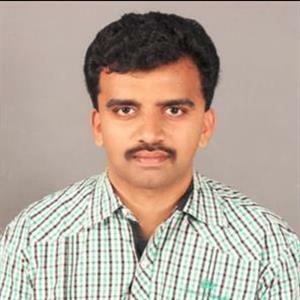 With the prerelease event of the movie scheduled to be held on June 10, to be graced by Mahesh Babu, the movie has been censored U by the censor board, which appreciated the movie. 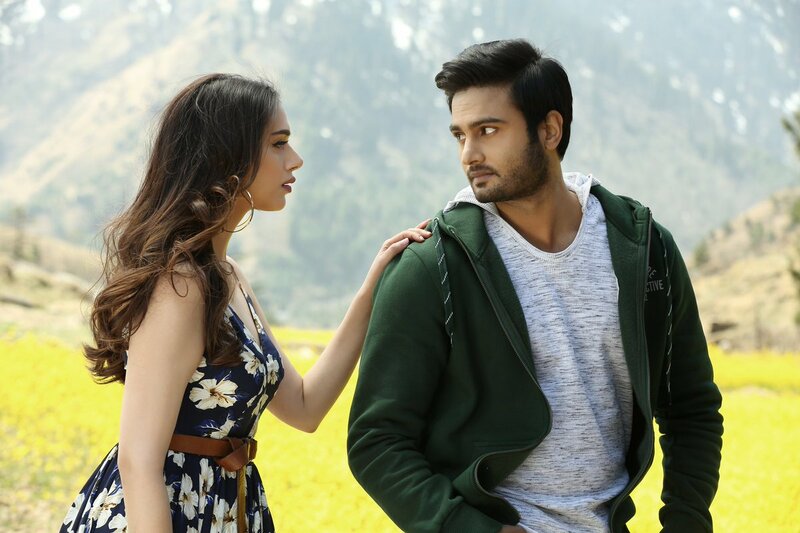 Sammohanam releases worldwide on June 15.